The mission of Kellis Eye & Laser Center is to ensure patients the best possible vision performance by providing the highest quality vision and eye health care possible in a comfortable and professional environment. Congratulations to Dr. Augustine Kellis for being selected one of Castle Connolly's Top Doctors for 2018. Congratulations to Dr. Kellis and Dr. Johnson on being named two of the 10 Best Plastic Surgeons in Ohio by The American Institute of Plastic Surgeons. 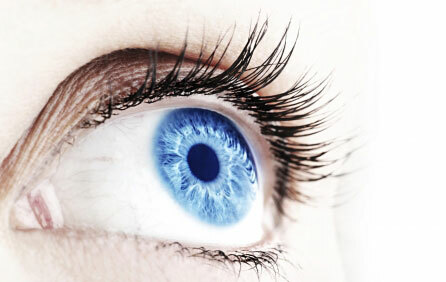 Our surgeons are board certified ophthalmologists and fellowship trained in oculoplastic surgery. 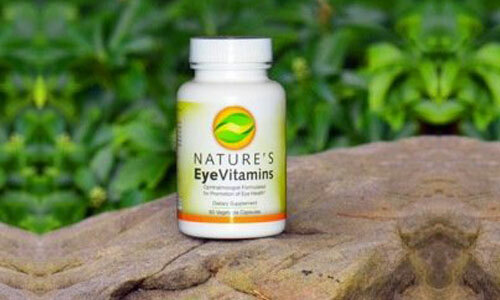 Having been trained on the delicate structures of the eye, they are uniquely qualified to operate on eyelids. 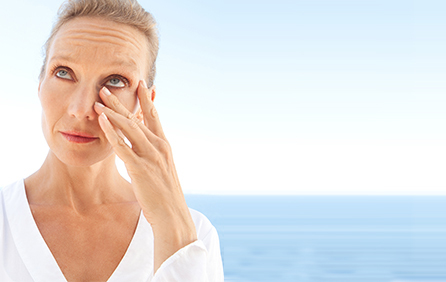 As a result and unlike others, they perform plastic surgery on eyelids only. 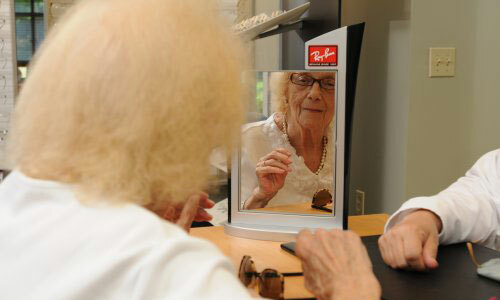 Together, they have performed over 100,000 eyelid, oculoplastic and facial plastic procedures. 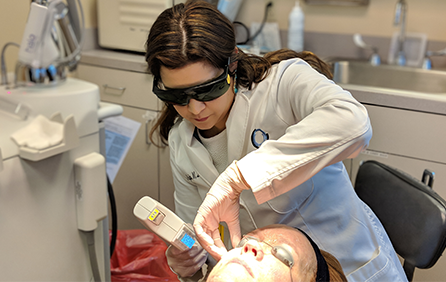 Dr. Ryder went on to complete special training in aesthetic laser surgery and provides our patients with customized noninvasive and minimally invasive facial rejuvenation services. 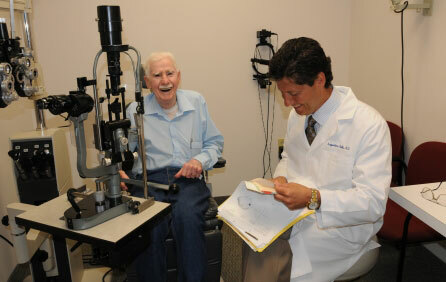 Our physicians also specialize in cataract surgery. 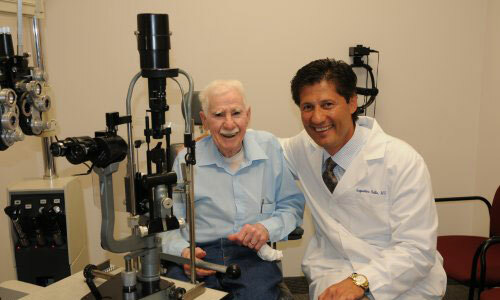 Together, they have performed over 25,000 cataract procedures, specializing in advanced stage cataract surgery. 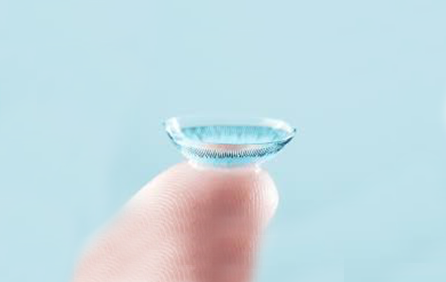 We offer top of the line lens implants to correct all of your visual needs including distance, astigmatism and reading. 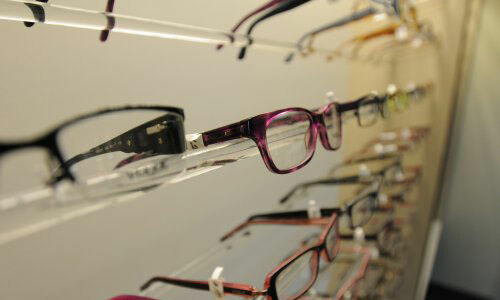 Our optometrist has over 25 years’ experience performing comprehensive eye exams and contact lens fittings. 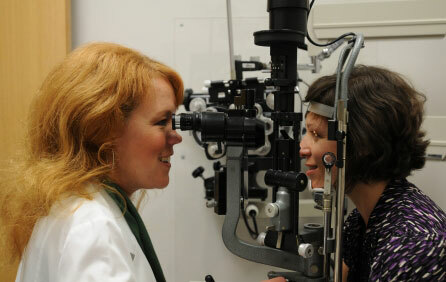 Dr. Barkan works closely with our opticians to provide our patients a complete experience from eye exam to eyeglasses. Both Drs. Kellis and Johnson serve as clinical faculty at Case Western Reserve School of Medicine, helping train chief residents in ophthalmology. Dr. Kellis has been selected as Castle Connolly Top Doctor for 11 consecutive years and continues to be an expert in the field. 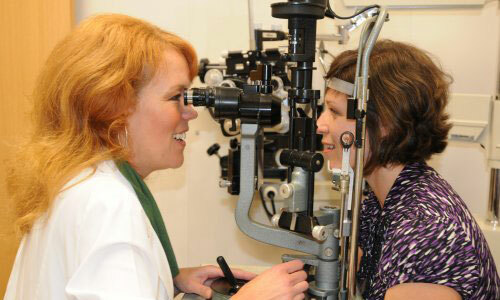 Kellis Eye and Laser Center is here to meet your total eye care needs. 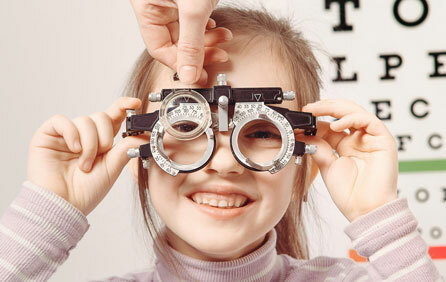 With ophthalmologists, an optometrist, and licensed opticians, our practice provides comprehensive general ophthalmology and optometric care for the entire family. 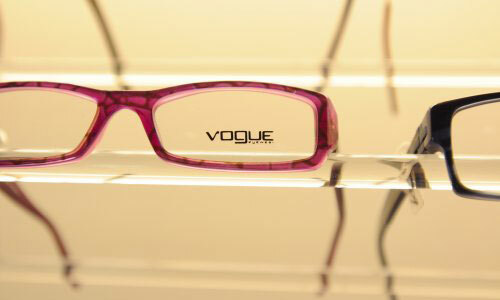 This includes the added benefit of an onsite optical store which allows us to coordinate your eye care needs from start to finish. 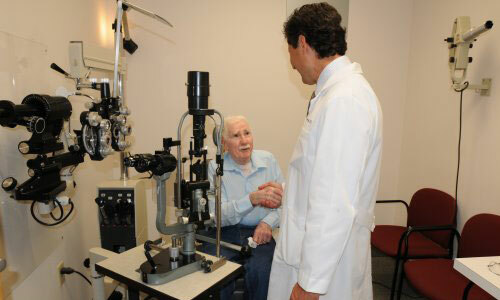 We manage care for patients with retinal conditions, glaucoma, macular degeneration, and a multitude of other chronic eye diseases. Should your needs require surgical intervention, Kellis Eye and Laser Center specializes in cataract surgery and eyelid repair/correction. 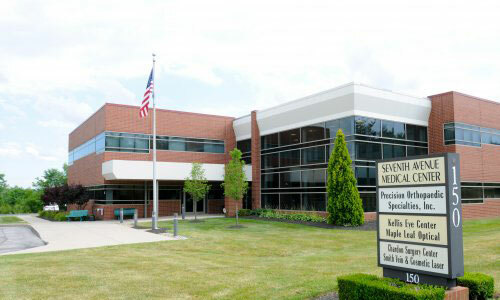 As an added benefit, most of our surgeries can be performed at the Chardon Surgery, located right in our building. Finally, our practice provides a variety of aesthetic services including fillers and laser resurfacing. Our techniques and equipment set us apart. With several registered and tradmarked procedures, we provide our patients with surgical techniques unavailable with other surgeons. We believe the Kellis Laser Lift™, & registered Entropion and Ectopion repair (Kellis Laser Strip) techniques each provide our patients with the best possible surgical outcomes. 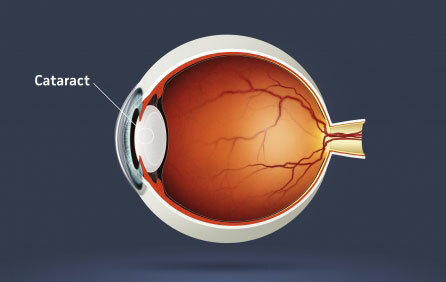 Developed by Dr. Kellis, these surgical techniques considerably minimize the bruising, swelling, and recovery time experienced with older eyelid surgical techniques. In lower eyelid surgery, the lower lid incision is made on the inside of the eye, allowing our surgeons to remove excess fat without the appearance of an external incision. Our state of the art lasers also allow us to smooth out fine lines and wrinkles on the lower eyelids and face. This provides our patients with the benefit of a fresh and younger appearance to their entire face. 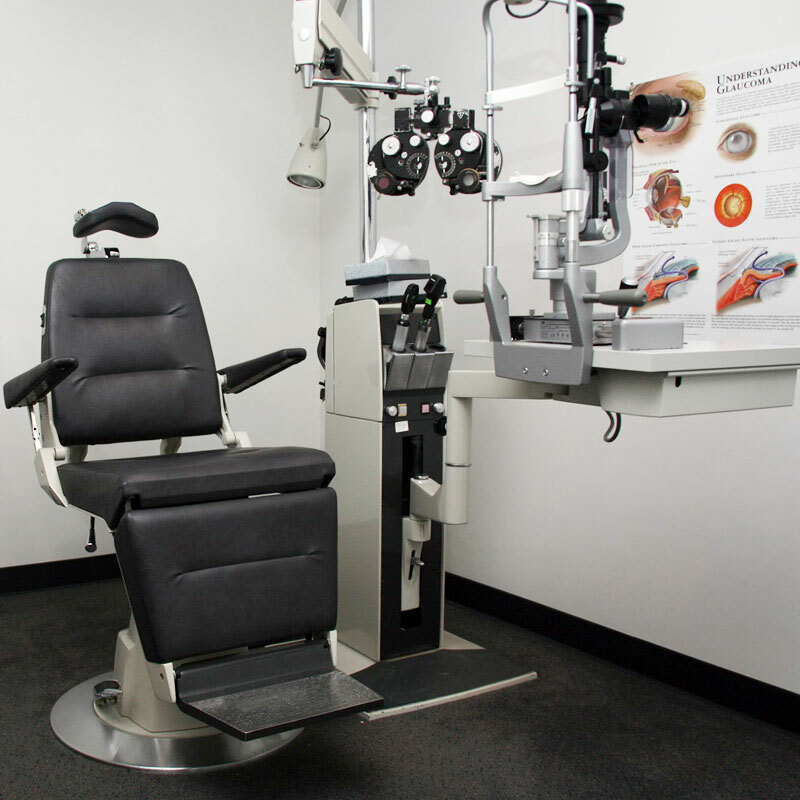 The mission of Kellis Eye Center is to ensure patients the best possible vision performance by providing the highest quality vision and eye health care possible in a comfortable and professional environment. We will maintain the highest health care standards, state-of-the-art instrumentation, and commitment to continued improvement in our profession. Our goal is to treat our patients as we would want to be treated. Our focus on that goal, leads us to our success. We offer a complete range of services including eye exams, contact lens fittings, cataract surgery, eyelid surgery, glaucoma management, retina disease management, and aesthetic laser services. 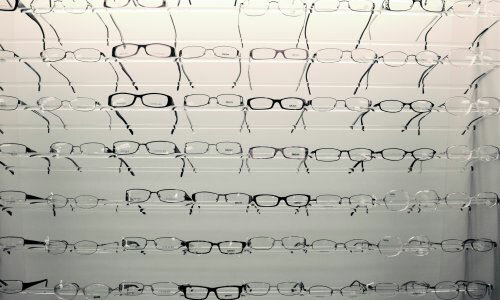 We also have an on-site optical shop and an on-site ambulatory surgery center to accommodate your spectacle and surgical needs. I don’t have headaches or have to hold my eyebrows up in order to see well. The surgery was pain free. Dr. Kellis and Dr. Ryder are great. My overall appearance makes me much happier. I’m anxious to get rid of my glasses for contacts and show off my pretty new eyes. I’d refer my friends and family in a heartbeat to Kellis Eye & Laser Center! My eyes were always my best feature. Over time, my look changed to the point that I no longer saw myself when I looked in the mirror. Now I look in the mirror and smile. I looked and felt older than I wanted to. Dr. Kellis was so positive and encouraging. Everyone says I look much younger. I feel younger also. This has been a life changing experience. I could not have hoped for a better experience. Dr. Kellis experience and expertise helped me feel confident that he was the right surgeon for me. The people at the surgery center also were top notch when it came to surgery day. Healing was a breeze. I have no regrets and am so pleased with my decision to choose Dr. Kellis.